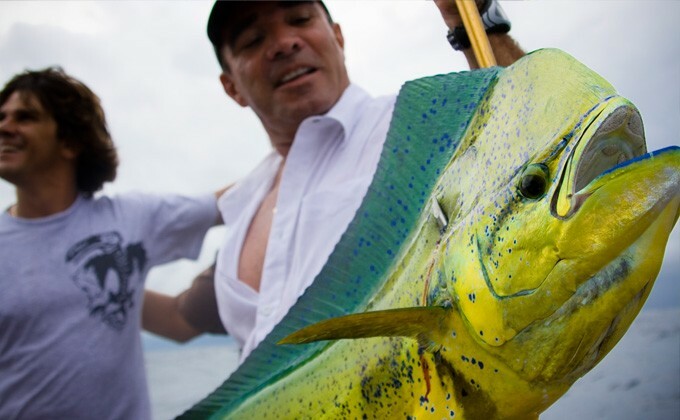 Fishing for tuna is easier when you know the ins and outs of the sport. 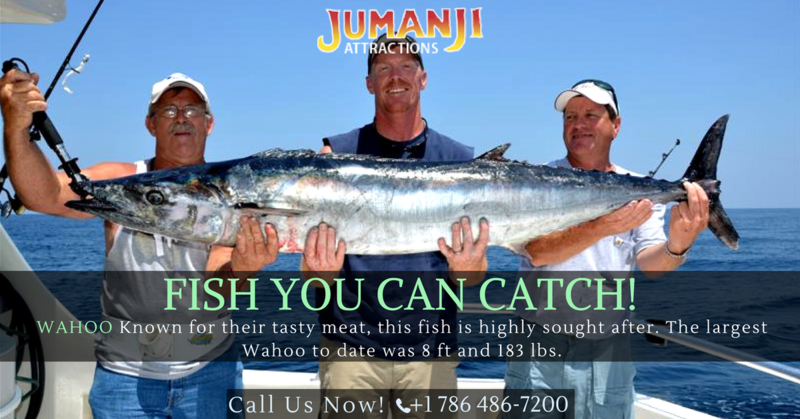 Tuna is a saltwater fish, with varieties including skipjacks and bluefins. The finfish weights range between about ten pounds and 2,000 pounds. 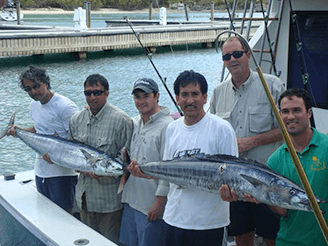 To catch tuna, it is often helpful to take a local fishing charter and get tips from the expert guides. Top destinations for tuna include Mexico and the Canary Islands. Going out on the water alone? Take along a fish finder. It is an electronic device that helps you locate where schools of tuna currently are and what depth they are at in the water. Tuna can be as close as five miles to shore or 100 miles offshore. Usually, they follow warm water currents. Locating the school of tuna is the first step. Next, catch them easier with a chum stick. Using live bait is a simple way to do so; just keep it close to the boat. Weigh the line down with a lead weight that will sink the hook. Types of live bait to use for tuna fishing include sardines, sections of squid or anchovies. To conceal the hook, add a feather jig that looks like a small fish. Next, drop your hook. Be sure to drop it at the same depth as the tuna. Lock your reel and wait for the tuna to bite. If you’re waiting about 15 minutes without any tug, check your hook as your bait may have fallen off or been removed by a fish that didn’t get hooked while grabbing it. Feel a tug at the line? Patiently count to seven before you try to set the hook. Wait to make sure that the hook catches in the tuna. Steadily reel in the tuna; keep the line tense so that it won’t break in the process. Enjoy your tuna!